Montblanc manufactures writing instruments that are as multi-faceted as they are exclusive. 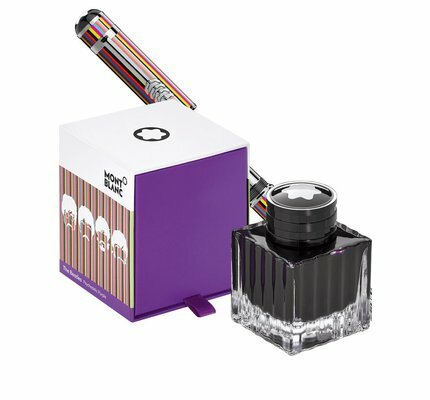 In 1906, three pioneers began developing a new kind of writing instrument with an integrated, refillable ink system. 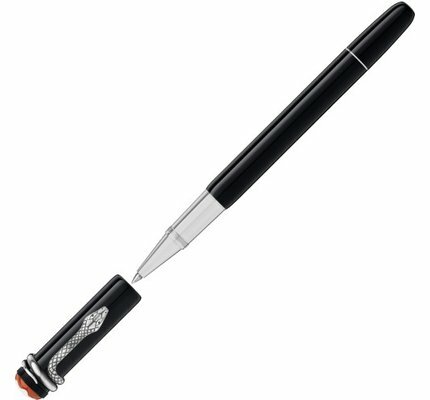 These innovative products enabled Montblanc to achieve a technological and commercial breakthrough. 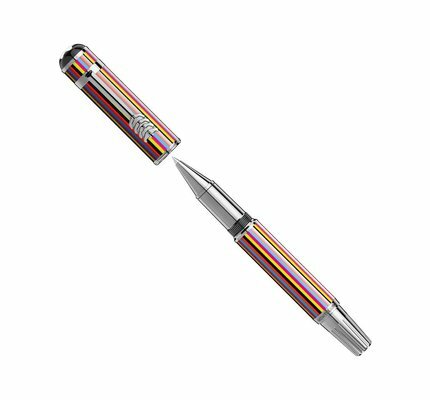 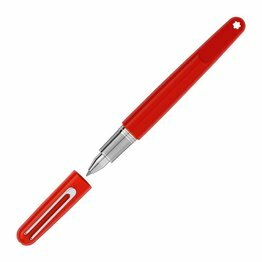 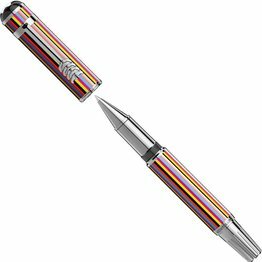 The manufacture of writing instruments based in Hamburg has produced high-quality fountain pens ever since. 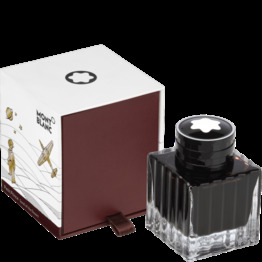 The Montblanc emblem is a stylized representation of the snow-covered peak of Mont Blanc. It has decorated every product since 1913. 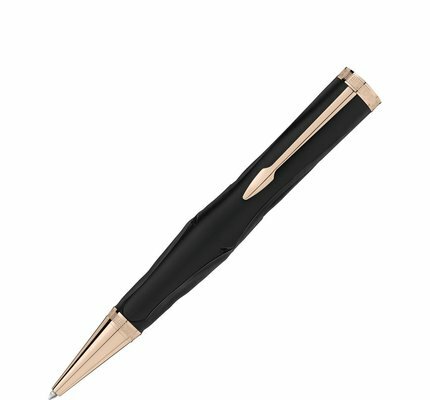 Symbolically, it stands for the exceptional European craftsmanship and high quality that are intrinsic elements of Montblanc products to this day. 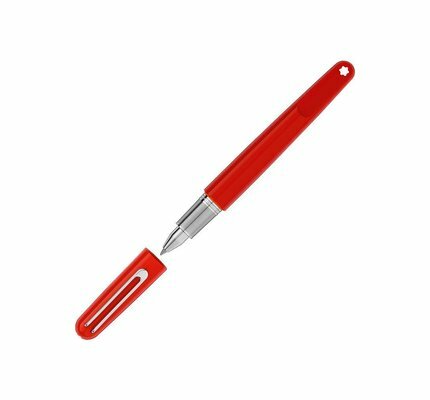 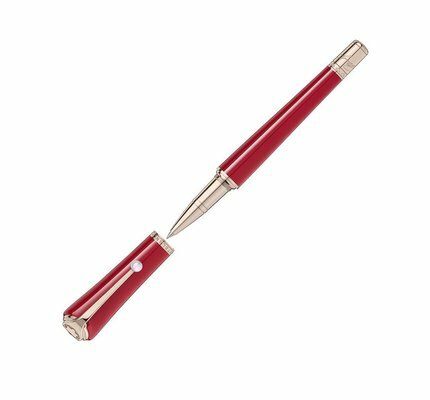 Every Meisterstück writing instrument has featured the engraved number “4810” since 1929. The number represents the height of the Mont Blanc mountain, the eponym of the brand. 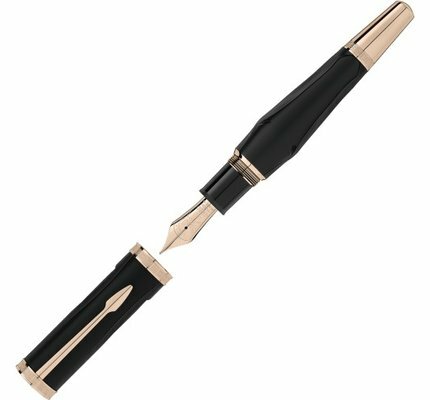 Writing accessories from Montblanc make writing a pleasure. 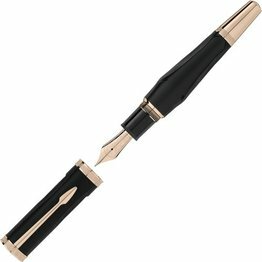 And it goes without saying that Montblanc accessories are of the same high quality as its elegant writing instruments. Ink in different colors, for instance, is available from Montblanc, as are refills for ballpoint pens, pencils and ScreenWriters. 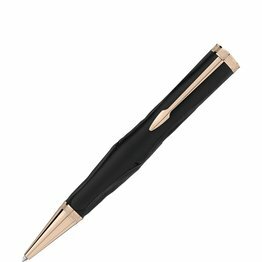 Luxury watches from Montblanc are extraordinary timepieces, uniting traditional craftsmanship with modern technology and innovative materials. 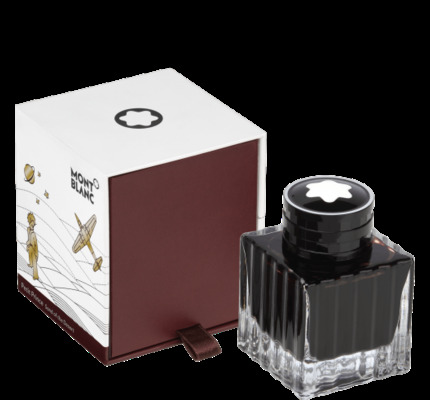 In finest Swiss watchmaking tradition, the skilled hands of Montblanc’s expert watchmakers create watches of exceptional calibre. Their pursuit of ultimate perfection and performance is rooted in knowledge and passion handed down over generations and fueled by groundbreaking innovations. 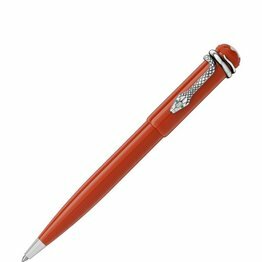 Immaculately crafted with an eye for refined detail, these timepieces make the craft of watchmaking an art form. 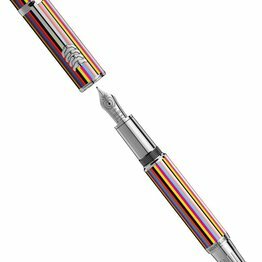 Montblanc Doue Meisterstruck Classique Petit Prince and Aviator Fountain Pen is available for online purchase at Dromgoole's. 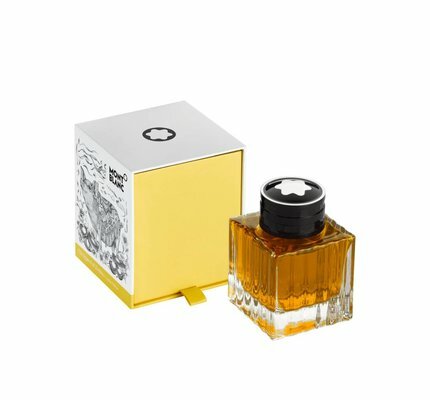 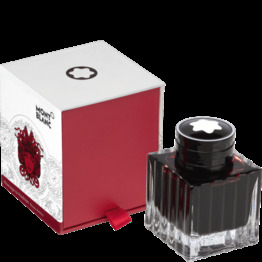 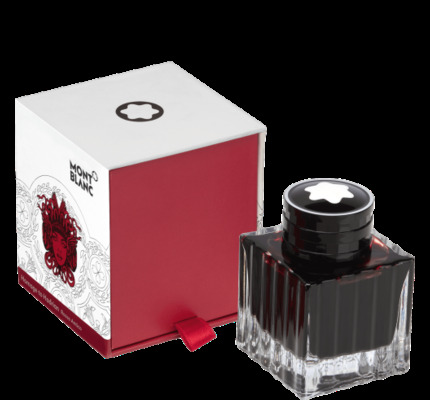 Montblanc Homage to Hadrian fountain pen ink available in a 50ml glass bottle. 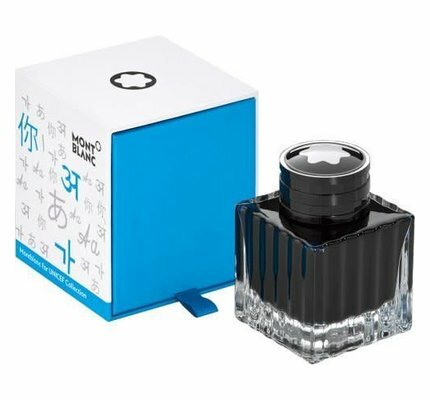 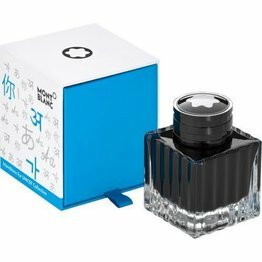 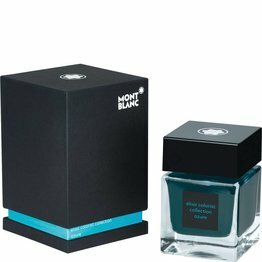 Montblanc Azure Elixir Colorist Collection ink available in a 50ml glass bottle. Montblanc Violet De Cobalt Elixir Colorist Collection ink available in a 50ml glass bottle. 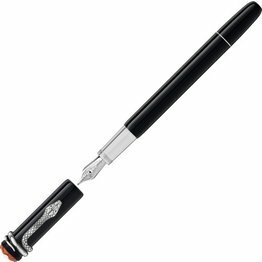 Montblanc Writers Edition Homage to Homer Rollerball Pen takes its main inspiration from the story of the Trojan horse. 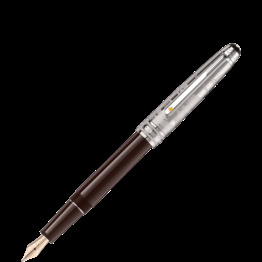 Montblanc Writers Edition Homage to Homer Ballpoint Pen takes its main inspiration from the story of the Trojan horse. 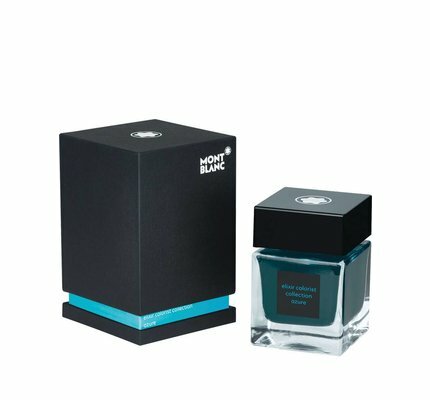 Montblanc Unicef Turquoise fountain pen ink available in a 50ml glass bottle. 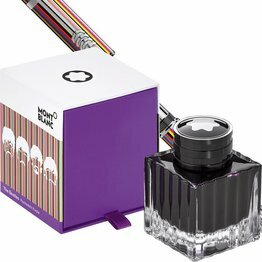 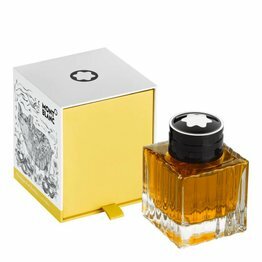 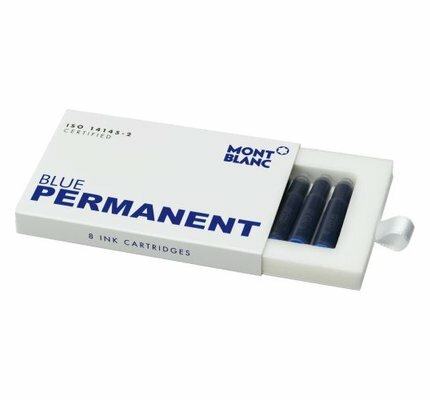 Montblanc Beatles fountain pen ink available in a 50ml glass bottle. 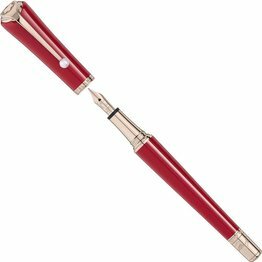 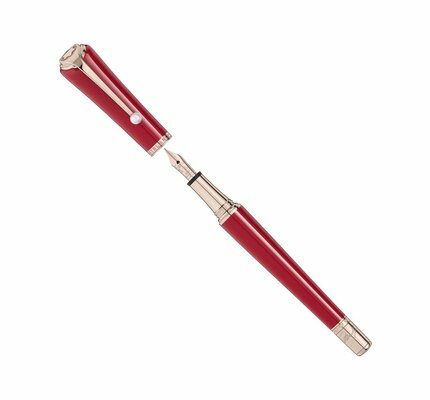 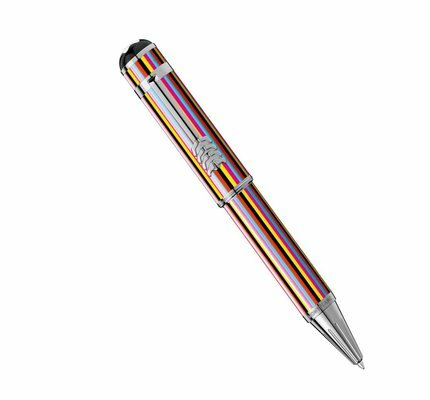 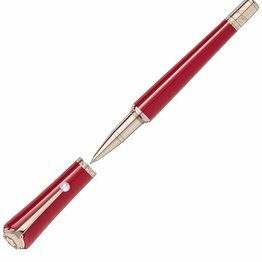 Montblanc Heritage Rouge & Noir Spider Metamorphosis reinterpreting the legendary writing instrument, it features a longer, slimmer silhouette and craftsmanship refined over generations. 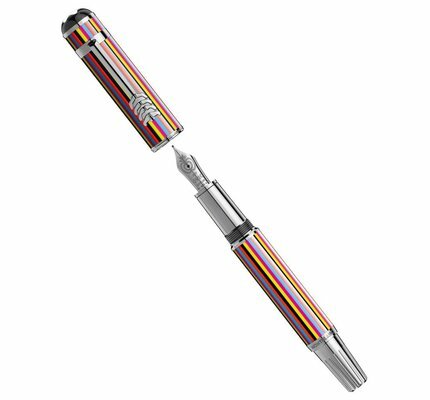 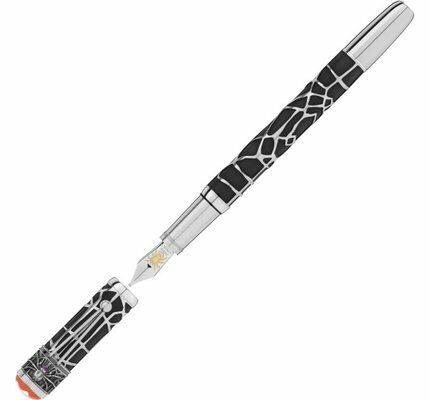 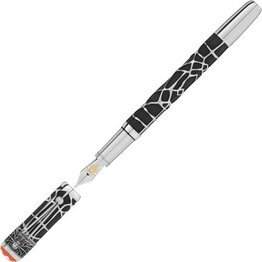 Montblanc Heritage Rouge et Noir Spider Metamorphosis exclusive fountain pen is made from Ag 925 sterling silver with a spider's web.